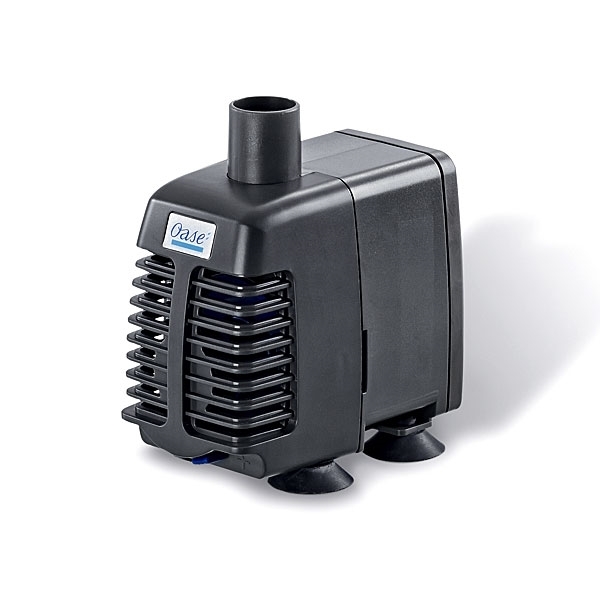 OASE OptiMax 250 Aquarium Pump is designed for marine and freshwater tanks. It includes the fittings in the box for easy installation. With the pump's lightweight body you will have no trouble quickly placing your pump in its desired location using the suction cup feet. Pressure-Side Connection: 5/8" and 3/4"
Suction-Side Connection: 5/8" and 3/4"